Debbie (lecturer, Activist and an Anch0-Fem) , who has been organising free universities at occupy sun street, talks about New Movements and Emily (in Fit Watch and Activist) about Total policing. It’s a corker! 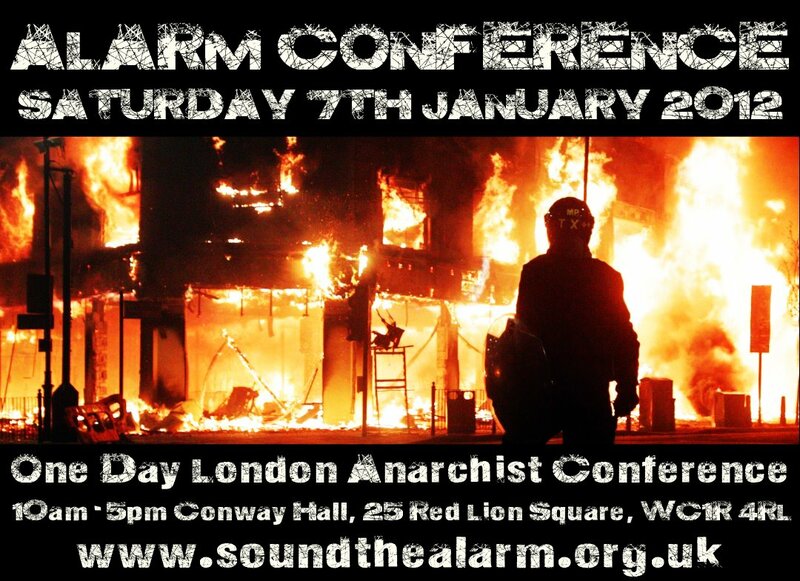 Posted in Uncategorized and tagged alarm, anarchists, conference, debbie shaw, emily apple, police. Bookmark the permalink.